Hail Satan and welcome to Defenders of Satan! 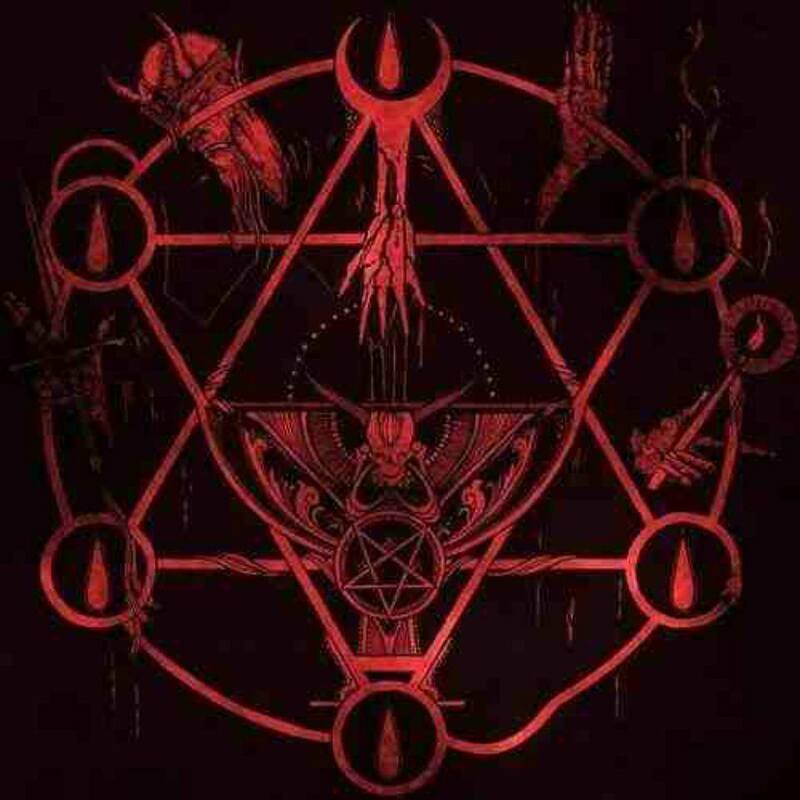 We are a community of Satanists coming from different backgrounds and beliefs. We may not agree on everything but are respectful of each other. 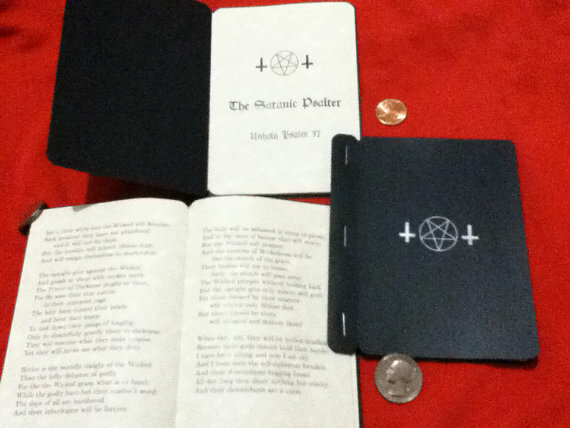 We work together to promote and defend the honor of Satanism and Satan. There are SO many lies about Satanism - we aim to debunk these. Eat babies or sacrifice people! Spin our heads around vomit green matter. defend liberty and freedom for our bodies. Accept and embrace different sexual orientations.